Because of the variation in appearance of melanoma primary lesions, the only definitive diagnosis is with tissue biopsy. Since pathological staging is so important for prognosis and treatment planning, the initial biopsy must be a full-thickness punch biopsy rather than a shave biopsy. 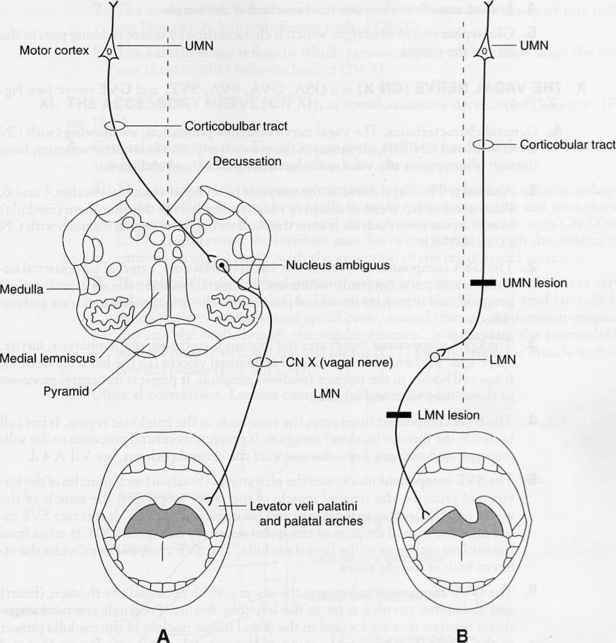 This preserves the lesion depth necessary for accurate pathological staging. For large lesions, small circumferential punch biopsies can be performed to judge the extent of lesion, which may extend beyond the visible pigmented lesion into normal-appearing skin (Fig. 1B). If possible, the entire pigmented area of the lesion should be removed in an excisional biopsy, because variation in depth across the lesion could affect the final stage. If the lesion diameter is greater than 2 cm or cannot be safely closed primarily, additional punch biopsies of suspicious areas may show more extensive or deeper tumor. Enlarged lymph nodes or possible metastatic masses seen on computed tomography or ultrasonography can be sampled by fine needle aspiration or core biopsy for tissue diagnosis; an experienced pathologist should assess the cytopathology.